I remember walking into my first-grade class on a Monday morning and my best friend, Richard, told me that I had been kicked out of the club. I went immediately to my desk and began to cry. It hurt so bad. The strangest part about it was that we didn’t have a club. I guess he was having a bad day and wanted to express his frustration through someone else. I thought that being let into and kicked out of clubs would be a thing that went away with being a child but it turned out to be only the beginning of adulthood. We love a club- something we can stand behind, support and discard when things don’t go our way. We love the emotion that comes with being represented by something other than ourselves. It allows us to believe in and be part of something without the risk of being the ones to fail. Here in the south, we love SEC sports. Everyone has a club. We all love our club to the death….except when we don’t. Football gives us the opportunity to experience every human emotion available within a span of four 60-minute quarters. We are embarrassed by them. We are moved by them. We are loyal to them. We are disappointed by them. We are excited by them. We are ashamed of them. We are appreciative of them. We are disgusted by them. Sooner or later, we love them again. My club is the Mississippi State Bulldawgs. Two weeks ago, everyone loved our club, our coach, our defense, and our quarterback. Now, we are trying to kick them out of the club. A lot can change in two weeks. Humans are fickle people, usually loyal AT the end, but not necessarily leading up to the end. Friends, family, football teams- they are all the same. I was talking to my mother-in-law, Carolyn, this weekend. She was expressing her condolences as to my club’s performance. Her team is Vanderbilt (because no one else pulls for them and she doesn’t want anyone to feel alone). Carolyn reminded me that the reason we enjoy picking a team and having a club is that we enjoy the range of emotions that comes from believing in something. We have a need for disappointment and redemption. We thrive on the inconsistency, the breaking apart, and the coming back together. As I sat on my couch, disappointed in my Bulldawgs- feeling confident that I would hate them forever- I was texted by my empathetic friends from the Vol Nation, Ole Miss kinda-faithful, and taunted by my compadres who support the Crimson Tide. I was reminded of the times that my dad has kicked the Memphis State Tigers basketball team from his club, sometimes three and four times a game, for thirty-five years. I remembered the times when he placed Andre Turner on a pedestal in the first half and wanted him removed from the city in the second. And, I relish his excitement and loyalty for his club, almost four decades later, as new hope is being brought to the team. I was grateful for my relationship with my aunt, a huge LSU supporter, and the fact that much of relationship involves the constant praising, ridicule, high expectations, and grown people curse words that come as a result of our two team’s performances. Carolyn reminded me that the reason we love sport is that of the opportunity for redemption, not the delusion that we will always be on top. My club, your club, everyone’s club will have their day- that moment when all the supporters welcome them, cherish them and are proud of them- and then someone will drop a ball, miss a shot, or botch a kick and we will vow to hate them forever, together…as a family. In the end, our club will always be our club. There are generations of kids and fathers and friendships that depend on it, that is what makes it so special. We vow to burn our shirts and remove our stickers one week but gather for beer and nachos to watch the boys go at it again, seven days later. 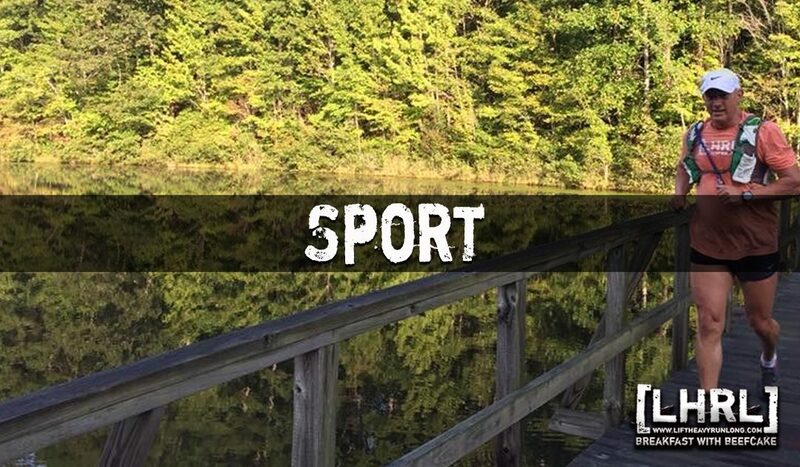 There is nothing much better than sport and the same can be said for life; there is not much difference in the two. After we choose our club, we usually come back to love it, regardless of how rough of a road it might be.